Ghosts and ghouls may be coming out to play but you can face your fears free of charge, thanks to a series of free workshops aimed at giving you the skills you need to help grow your business.  The free Velocity workshops are giving small businesses across the South East Midlands the chance to find out more about the areas that matter most to them, but you’ll have to hurry to book your place, you don’t want to turn into a Halloween pumpkin! Whether it’s a session on smashing your sales targets, learning more about the grants and loans available to help grow your business or opening your eyes to what’s flavour of the month in web design, there’s bound to be a workshop waiting with your name on it. Businesses can often be spooked by the concept of organised training sessions but there’s really nothing to be scared of. The sessions are carried out in plain English and have been written with you, the business, in mind. The workshops are being held in a variety of locations around the South East Midlands, so you shouldn’t have to travel far to find one that’s perfect for you and your business. Best of all, they’re FREE! For more information on when and where you can find a workshop to suit you, visit www.velocitybusinesssupport.co.uk/workshops/ and discover a free and easy way to add another string to your bow. It’s not who you know, it’s #WhatYouKnow.